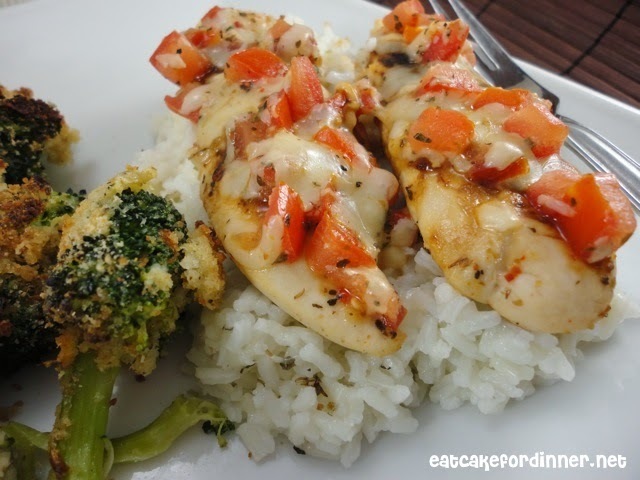 This was one of the first "homemade" chicken dishes I learned how to make. I used to make it all of the time, but I don't make it too often anymore, but when I do, it is usually in the Summer when I have fresh garden tomatoes. 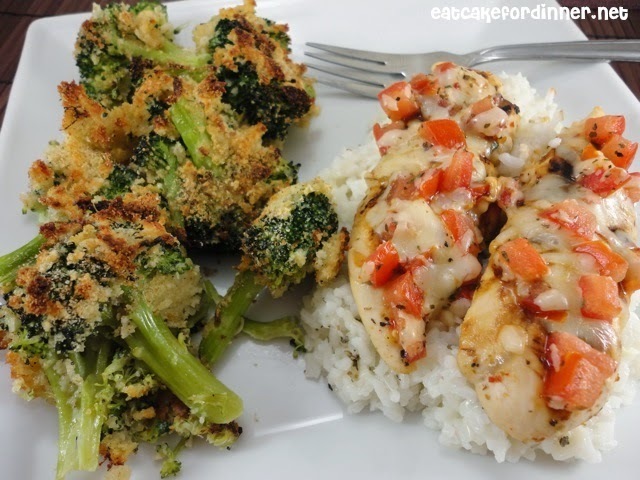 This is extremely easy and it is the perfect weeknight meal served up with some breaded veggies. This looks so yummy! I just discovered your blog and I'm beyond excited to explore and try out some of your recipes! !